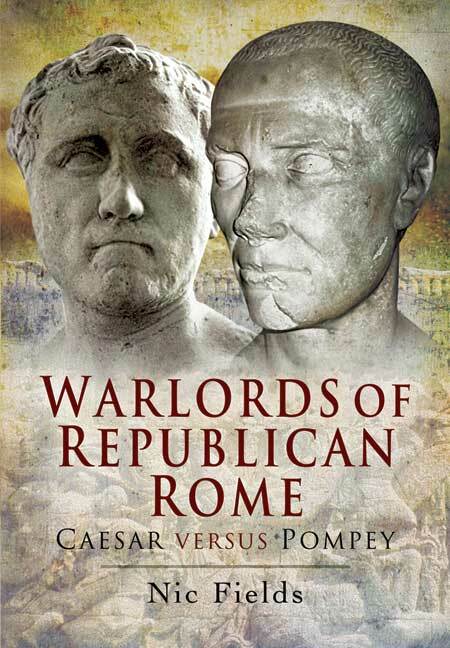 You'll be £4.99 closer to your next £10.00 credit when you purchase Warlords of Republican Rome. What's this? The war between Caesar and Pompey was one of the defining moments in Roman history. The clash between these great generals gripped the attention of their contemporaries and it has fascinated historians ever since. These powerful men were among the dominant personalities of their age, and their struggle for supremacy divided Rome. In this original and perceptive study Nic Fields explores the complex, often brutal world of Roman politics and the lethal rivalry of Caesar and Pompey that grew out of it. He reconsiders them as individuals and politicians and, above all, as soldiers. His highly readable account of this contest for power gives a vivid insight into the rise and fall of two of the greatest warlords of the ancient world. You will love it, as I did.